One of the most powerful ways to develop your child's literacy skills is also the easiest: talk to your kids! At age six, children begin to use language to explain both their outer world (what they see) and their inner world (what they think, feel and imagine). When they talk to caring adults, they can expand their vocabulary and learn more about the give-and-take of conversations — including taking turns and building on someone else's ideas. Questions are great conversation starters and can help kids explore their thinking. At this age, kids enjoy the "would you rather" game, which can be both silly and serious. For example, "Would you rather play in the snow or on a hot, sandy beach?" or "Which superpower would you rather have: super speed or the power to fly?" Follow up with "Why?" to encourage them to clarify their thoughts. How well does your child know the show Arthur? Find out with this game where D.W. asks trivia questions about Arthur and his friends. Games such as "I Spy" and "20 Questions" teach language and reasoning skills. Games such as "I Spy" and "20 Questions" teach language and reasoning skills. Give your child clues and see if she can guess what you are thinking — and then let her have a turn while you guess. Your child can tell his own Martha Speaks story! In this microphone-based game, your child can pick parts of a story and tell it aloud. Flip "How Was School Today?" Are you tired of asking that question and hearing, "Fine" or "Good"? Tell me something good/frustrating that happened today. Where did you play at recess? Click here and here for dozens more ideas! Cooking is a great time to talk and teach language and math skills. Cooking is a great time to talk and teach language and math skills. Show your child what a recipe looks like, pull out and name ingredients together and describe the process of measuring, cutting and mixing. Combining literacy and science, your child can make a healthy frozen snack while learning temperature vocabulary! Parents can use this printable guide to find ideas for growing a child's vocabulary using Martha Speaks and related activities. Dr. Two-Brains has left his lair and his henchmen are feeling mischevious. Your child can learn new nouns in this game by aiming a cheese ray at objects to turn them into cheese. 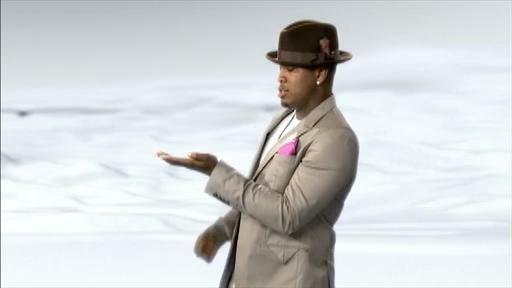 Ne-Yo and Jessica use music to teach how adding the letter H to letters changes their sound. Carolina is something special! 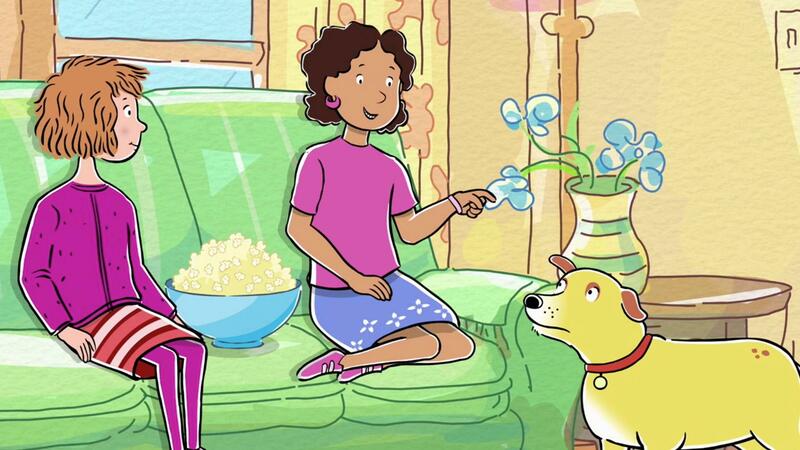 In this clip, your child can learn about the word "FEATURE" when Martha is confused about the context.